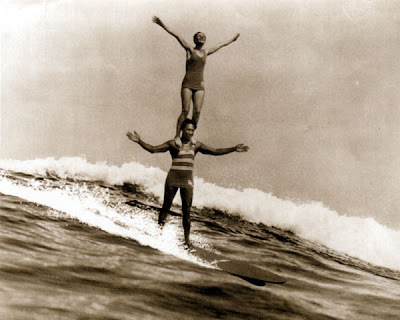 Robert Wald, publisher of Ocean Magazine, based out of San Diego, is including a new series of articles focusing on boards from our collection. This issue features the Duke Kahanamoku shaped Flying "V" surfboard. You can view the magazine online here. Next issue's board: Dale Velzy and the Bump model.